Learn how to use SolarWinds products to improve your agency’s Risk Management Framework (RMF), NIST 800-53 controls, FISMA, and DISA STIGS compliance. 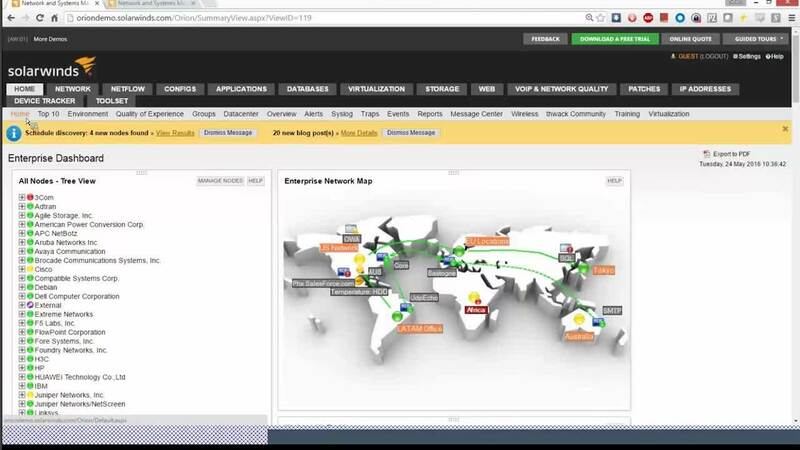 SolarWinds can help you implement, assess, and monitor your security controls. SolarWinds Federal Sales Engineers review security controls where SolarWinds tools provide support, and demonstrate how to utilize product features to meet your compliance needs. The video also covers Access Controls, Audit and Accountability, and Configuration Management controls, as well as Incident Response, System Maintenance, Media Protection, and other controls.